Every photographer seems to have an opinion when it comes to stock photography. Right from its inception, some photographers argued that stock photography would destroy the business of photography. In their view, businesses would no longer pay for a more expensive custom photo shoot when stock photography was available at a much lower price. To a degree, these photographers we correct. Some businesses did purchase stock photography in lieu of custom shoots, but not all businesses do so. The business of custom photography is still alive and well. The same argument arose with the emergence of microstock photography agencies. Many stock photographers who worked for agencies like Getty and Corbis could not imagine making money selling their photographs for prices as low as one dollar or even ten dollars. The debate is still going on even though microstock has now been around for ten years, and there are photographers who make a good living by selling only microstock photography. In February of 2006 Getty, the world’s largest traditional stock agency, purchased iStockphoto for a whopping fifty million dollars US. Since then, Getty has opened the door to some microstock photographers who have been accepted to iStock, to submit photos to traditional Getty libraries as well. iStock has also started another line of photos sold at a mid-range price, with photos running at 20 credits for a small all the way up to 70 credits for an extra large. These photos, called the Vetta Collection, must be of the highest quality but must also be conceptually unique. iStock contributors who create amazing microstock imagery, do perfect post processing, and have a knack for thinking up quirky concepts, will most likely see some of their work in the Vetta collection. The one big drawback, when it comes to iStock, is that only exclusive contributors are allowed to submit photos to the Getty program, or to have their work chosen to be added to the Vetta collection. With that being said, if you are dreaming of getting in with Getty Images this is a great way for microstock photographers to do so. Jupiter Images acquired a majority share of the microstock agency StockXpert in January of 2006. Jupiter had some major plans for StockXpert, but everything was put on hold when Getty took over Jupiter images two years later. Things at StockXpert still seem to be on hold. As an agency, I have always liked StockXpert and consistently made money with them. I hope Getty continues to keep StockXpert around. So far, many of Jupiter’s image libraries have been integrated with Getty’s.  There has been some integration of StockXpert’s with iStock too, so it is hard to tell what the future will bring for StockXpert. My hope is that StockXpert sticks around and becomes another avenue for microstock contributors to reach Getty. Getty is not the only traditional stock agency to acquire a microstock company.  Fotosearch purchased Canadian microstock agency CanStockPhoto. Both Corbis and Inmagine decided to build their own microstock agencies from the ground up. Corbis created Snap Village, which was moved last year to one of Corbis’s subsidiaries, Veer, and renamed the Veer: Marketplace. Inmagine opened 123rf in 2006. All three of these agencies have integrated their microstock libraries with their traditional stock libraries in the past year or so. In some cases this has simply meant more microstock sales, in other cases it has meant microstock photos being sold at traditional prices. Each agency is always expanding the way they do business and their microstock libraries have been a big part of what they are doing.